We are still exhausted from Gen Con, but let's talk about how that show went! 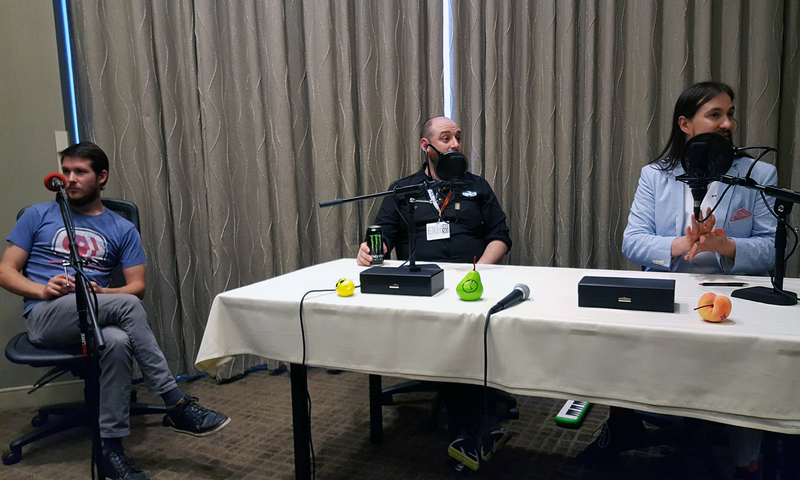 Christopher and Adam spend the first 7 minutes of the show just talking about how Gen Con went, especially the Letters Page Live panel. Spoilers: it went REALLY well. Just before the 5 minute mark, Christopher forgets the name of the musical instrument he played at the Letters Page Live panel. It's the melodica, dummy. 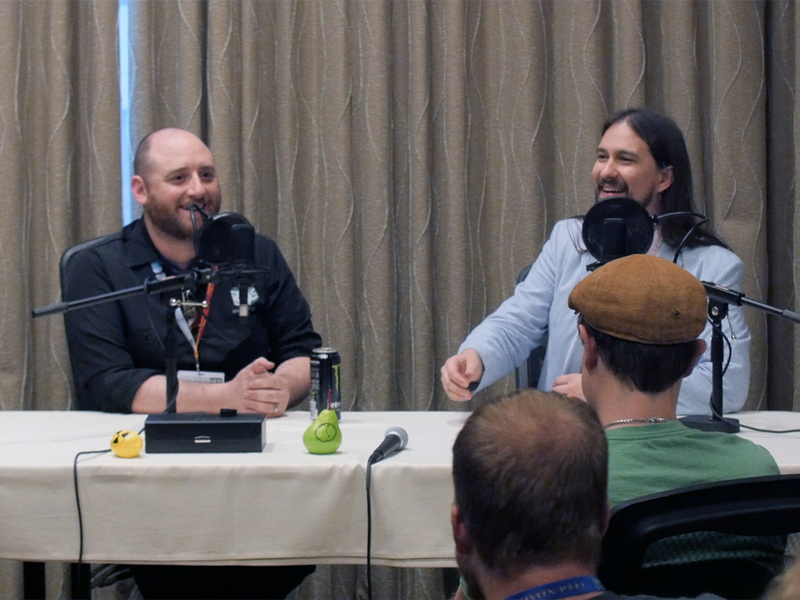 The bulk of this interlude is getting to the questions that we brought to Gen Con to answer live, which are mostly general questions about both the world of Sentinel Comics and even this show. Shortly after the 10 minute mark, we have a question for our producer Trevor! We had intended on asking this question live when Trevor was there in the room with us, but instead, he was kind enough to record an answer separately. But we cannot allow him to release all of our secrets! On to the schedule of upcoming episodes! So much thrilling content on the way! And look at all those interludes! As we mention in this interlude, we've already recorded the Haka episode, as Christopher is currently in Seattle for PAX Dev and PAX West, but all the other episodes on the schedule need your questions! Send us your questions! 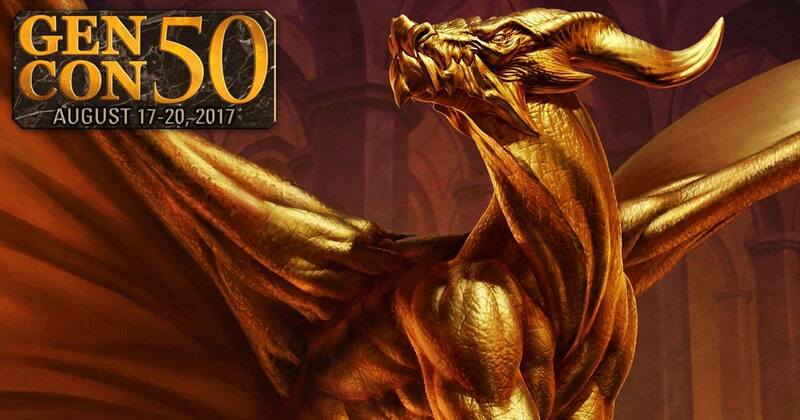 Want to hear what happened at Gen Con 2017? Here's your chance! We had a blast at our first live episode of The Letters Page! We couldn't have asked for a better audience. So many fun things! Also, if you'd rather see what happened in this Letters Page Live episode, check out this video! Besides the entire gang of Adam, Christopher, Trevor, and even Paul, we also were graced by the presence of Christopher's brother Anthony, who wrote and performed the "Christopher and Adam reading letters to you" song. Anthony added a lot to this live episode. Now, on to the few actual show notes for this episode! First thing first! As Trevor mentions in the intro to the episode, there are a lot of spoilers. We're not going to tag them all individually. Just know that wading into this episode means getting into SPOILERS territory! Next, you'll notice that Christopher's voice sounds more awful than usual. He used it up by the end of the first day of Gen Con. What you hear is all he has left. But he still somehow made it through the entire two hour episode, more or less. About four minutes in, Christopher lays some ground rules. These apply to all Letters Page questions ever, actually! 1. We don't have favorite heroes or villains. Stop asking. 2. Try to avoid bringing up other properties. We're here to talk about the world of Sentinel Comics. Not other comic book characters. 3. No swearing, please. At least, do your best. These rules all apply to us as well, and we do our best to not break them. I'm going to put notes here whenever Anthony plays a song, in case you want to navigate straight to the music bits. The first one starts at 8:12. After that, Christopher, Adam, and Anthony talk about the "history" of the song. Mostly because we were all so blown away by everyone at the panel singing along. Even the high parts. And then we actually start getting into questions, reading a couple of questions that we printed out in advance for the panel, just to get things rolling. Another musical interlude! This one starts at 18:10. And then we got into questions from people at the panel. The line of people asking questions was... notably long. We recorded this episode on Saturday afternoon. That morning, we'd held a costume contest, so there were lots of folks at this panel in brilliant and creative costumes straight out of the pages of Sentinel Comics. It was wonderful. Another song from Anthony at 44:41. Followed by Anthony's story of what inspired that song. Then, we go back to reading a few of the letters that we printed out in advance, just to break things up a bit! And then we sort of spill a pile of beans about OblivAeon story stuff that we've apparently never talked about publicly before? So, that's good. Enjoy! Another Anthony song at 58:12. This leads into more questions from the audience. Lots more great questions! Around 81 minutes in, Argent Adept gives us a "Damage -1" token. Then, Citizen Dawn begins laughing ominously in the background. 95 minutes into the episode, Guise makes his appearance. He's exhausting. As a result of that, starting around the 97 minute mark, Christopher loses it and reveals the secret behind where all of Sentinel Comics comes from. It's not pretty. Then! A bit after 99 minutes in, Christopher and Adam disagree on the air! Don't worry - they work it out. One of our favorite things that happened in this panel is that we drop a spoiler for our future plans at 109:50ish, but no one really seemed to pick up on it. Wonder what we meant by that... Probably nothing important! Right? The final musical interlude from Anthony occurs at 112:30, though this is not the final song of the episode! After that, just a bit of closing words. We're entirely overwhelmed by how great our listeners are, and how wonderful the Sentinel Comics community is. Seriously, you people are amazing. We close the episode with another "Christopher and Adam" singalong. Corporate shenanigans! Ready to meet the CEO and more? It's time to talk about RevoCorp! 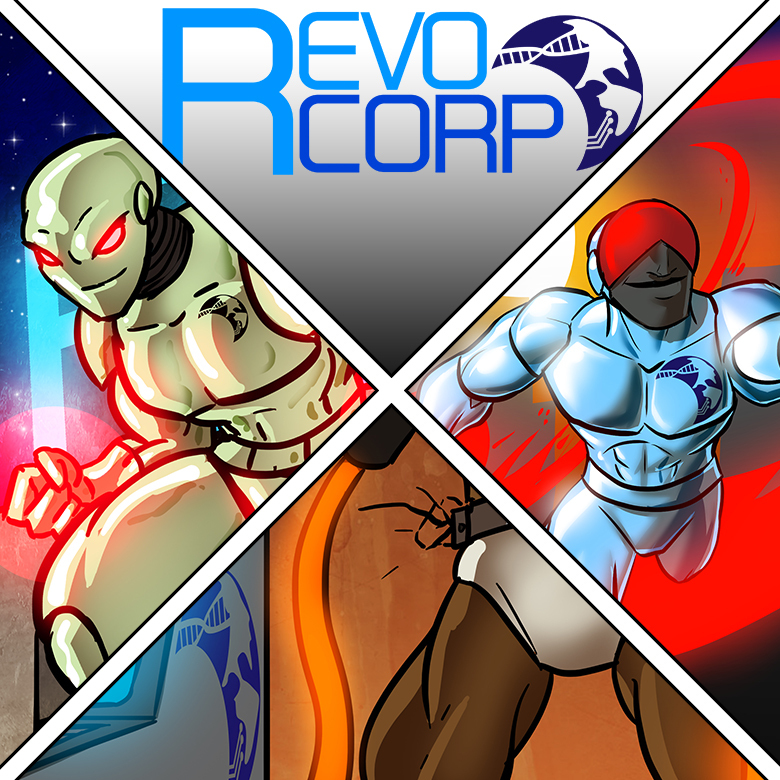 We dig pretty deep into untold tales and history to reveal the RevoCorp story. 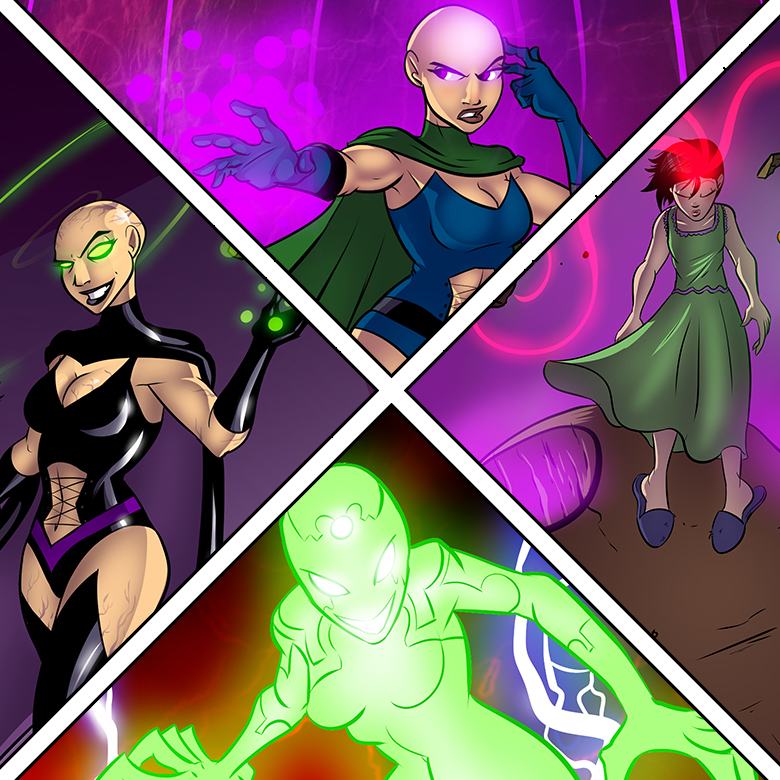 This is all stuff that happens on the sidelines (for the most part) of the Multiverse, but we'll cover how it ends up impacting the world of Sentinel Comics. The Q&A section features people questioning our lies. It's good to see that we're getting that message through. Also, last week's question in the Spoilers section was from Matchstickman. Sorry for making that clear in that episode! We hope that Matchstickman can forgive us. And also forgive us for what Adam does in this episode. Sorry for the brief show notes today - we just got back from Gen Con yesterday and are still recovering. Speaking of Gen Con, next Tuesday's episode will be the recording of the First Annual Gen Con Live! The Thursday after that, we'll release a "Gen Con Retrospective" interlude. And then back to the regularly scheduled hero and villain episodes next month, starting with Haka! Time travel and psychic shenanigans! The many forms of Vanessa Long! We deal with multiple realities - and multiple Vanessa Longs (Vanessas Long?) in the first ten minutes, so buckle up! Brief show notes today, because: Gen Con! So, we promised a link to the Lazer Ryders Soundtrack in the show notes. Here it is on Spotify. It's also available on Bandcamp. Not sure if there's a better place to get it, but those are both pretty legit! Also, for a sample, check out the song Trevor chose for our episode-ending music. The questions segment has a bunch of nonsense about Biomancer's creations, the Cult of Gloom, and even the kingdom of Cooltopia? I don't know what's happening with our own podcast these days. In the future section, we have two spoiler sections. The last bit of the Sentinel Tactics future is spoilers (from 95:30 to 96:35), and the entire Sentinel Comics RPG timeline segment is also spoilers. (from 97:09 to 99:20). As mentioned, we're already at Gen Con! If you'll be at Gen Con on Saturday, come crash our Letters Page Live recording panel on Saturday! This show covers more time than any other episode. It's also one of our longest episodes! Appropriate. Around 5:40, we posit that this episode won't be longer than the Argent Adept episode. We were wrong. But just barely! Still, we shouldn't have been surprised. It takes us about half an hour to go through the first couple hundred million years. Then, we start slowing down, only covering thousands or even hundreds of years at a time. Bear with us! We eventually get more into the blow-by-blow stuff that happens in the pages of Sentinel Comics. Recommended listening: the Argent Adept episode, and the Naturalist episode. At the beginning of the question section - around 45 minutes in - we clear up a thing that we straight up did wrong. We have officially said before the Akash'Bhuta's first appearance was in Prime Wardens #1. There is no way that's correct. Her first appearance was in Virtuoso of the Void #12, and we even know that! We were shocked to look back at what we'd released publicly. We just wrote down the wrong first appearance. We're very sorry. On to the rest of the fantastic questions! So much to unpack! 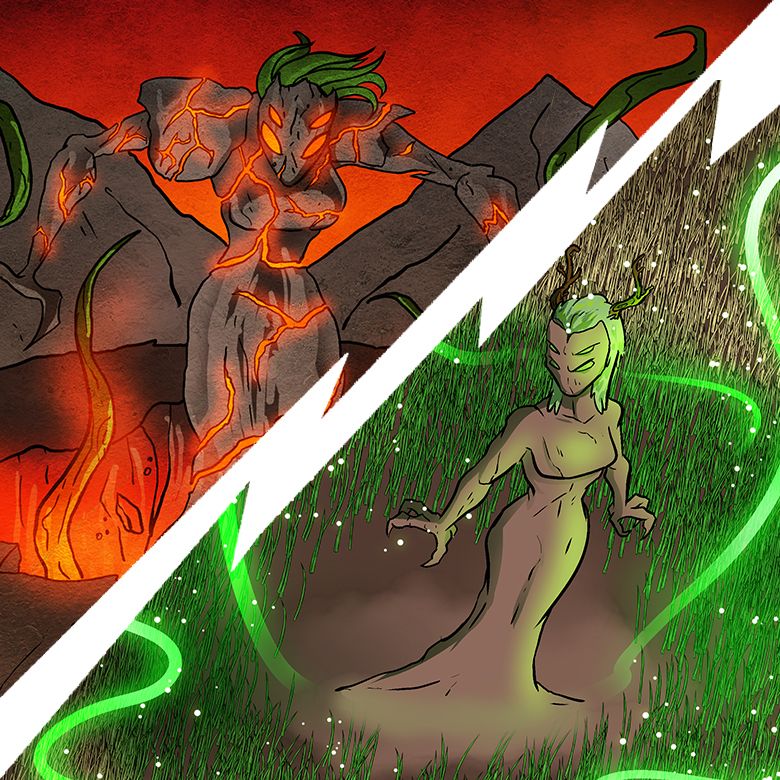 In the future section, we first go over when the timeline split occurs in the Akash story. Then we talk about the rough stuff going on in the Sentinel Tactics timeline. 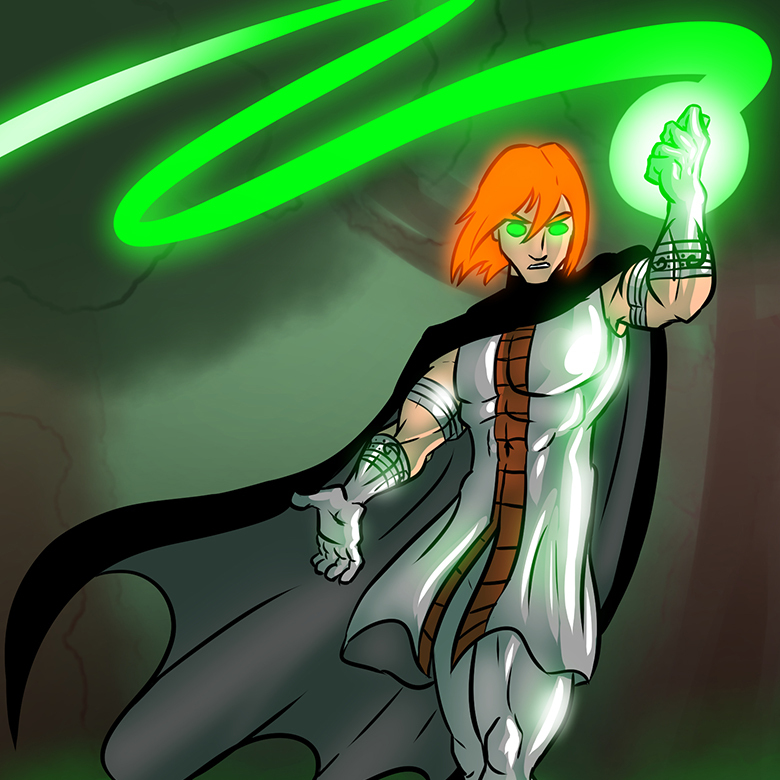 For the Sentinel Comics RPG timeline, we have to use the SPOILERS tag. From 107:00 to 114:22 so that we can talk about [redacted] and [redacted]. We also take one more question! Enjoy! As we mention at the end of the episode, we're recording on Thursday this week, and we're actually recording TWO episodes on that day, due to Gen Con. So! Get your Visionary and RevoCorp questions in by early Thursday morning at the latest! Anything after that won't make the cut! Looking forward to seeing some of you next week at Gen Con! Buckle in, folks! We're going to meet a bunch of Virtuosos of the Void today, as well as delving into the Void itself! In the first portion of the podcast, we go through the history of the Argent Adept's appearances in the pages of Sentinel Comics, from his origin in the Toll of Destiny limited series, through the Virtuoso of the Void ongoing series. We cover a ton of stories at a pretty breakneck pace, as we had SO MANY fantastic questions that we wanted to make sure to let your wonderful input shine, you lovely listeners! We finish that entire overview in about half an hour! The majority of the rest of the episode is questions! Shortly after the 40 minute mark, Christopher gets real passionate about music. This speaks to why/how Argent Adept was created. Heck, we both go into even more music stuff in the next 5-10 minutes after that. Just after 80 minutes in, we talk about the cross-over promo card we made with Worldbuilder's Charity. You can get that card - in normal card form, foil card form, or both - here! Spoilers! Many spoilers! Pretty much the entire future section is a spoiler, and it's tagged as such within the episode. If you're wanting to skip the spoilers, don't listen to anything between 107:52 and 114:33. That's where we spill the beans! Thanks for listening! Get your questions in for all flavors of Akash'Entities now!